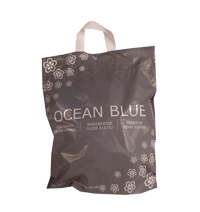 Our 'BIO-POLY' plastic bags, are the Go-To bag range for the company looking for a cost effective method of providing branding to their bags. 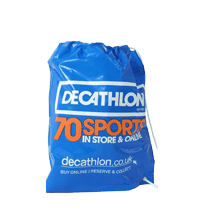 Because of their durability and print quality they remain the most popular choice amongst exhibitors and retailers alike. They come is 3 main bag styles - Aperture Handle, Flexiloop Handle & Duffle Style. 'BIO-POLY' is a photodegradable bag film. 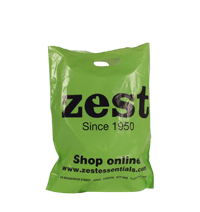 All our plastic bags have been printed on 'BIO-POLY' as standard since 2008.